Hart-Montgomery represents St. Croix in Idaho, Montana, and Wyoming. 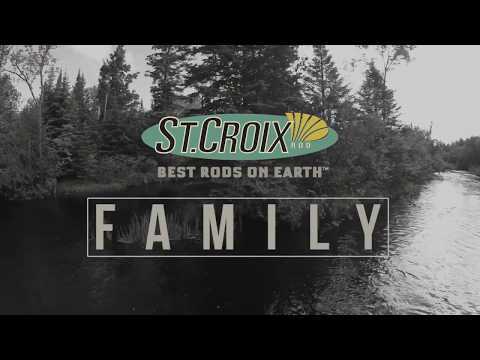 St. Croix Rod is a family-owned and managed manufacturer of high-performance fishing rods headquartered in Park Falls, Wisconsin with a 70-year heritage of USA manufacturing. Utilizing proprietary technologies, St. Croix controls every step of the rod-making process, from conception and design to manufacturing and inspection, in two company-owned facilities. The company offers a complete line of premium, American-made fly, spinning and casting rods under their Legend Elite,® Legend® Xtreme, Legend Tournament,® Avid Series,® Premier,® Wild River,® Tidemaster,® Imperial® and other trademarks through a global distribution network of full-service fishing tackle dealers. 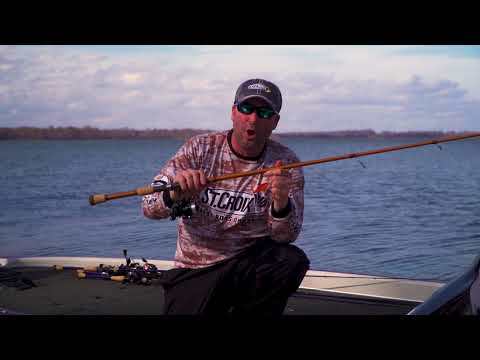 The company’s mid-priced Triumph,® Mojo Bass/Musky/Inshore/Surf, Eyecon® and Rio Santo series rods are designed and engineered in Park Falls, Wisconsin and built in a new, state-of-the-art manufacturing facility in Fresnillo, Mexico. 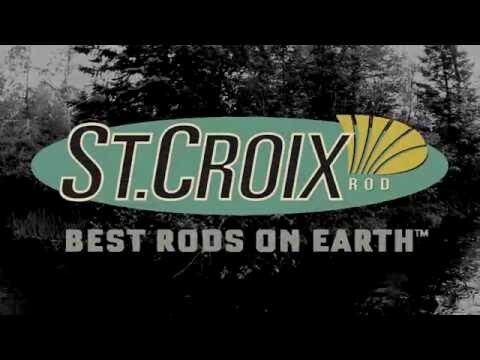 Founded in 1948 to manufacture jointed bamboo fishing poles for a Minneapolis hardware store chain, St. Croix has grown to become the largest manufacturer of fishing rods in North America.